Following other telecom operators, Bharat Sanchar Nigam Limited is also on a spree to revise its existing BSNL prepaid plans. In a new move, BSNL has made some changes to the STV 198 plan in Tamil Nadu and Chennai circles. It is worth noting that being an data-only plan, this pack doesn’t offer calling benefit to the users. However, after the revision, the plan is going to offer 1.5GB data to the customers instead of 1GB data daily. Also, the validity of the STV has been increased from 24 days to 28 days. The activation of the STV 198 can be done through C-Top-Up, Web Portal only. Also, the PRBT bundled STV 198 default BSNL signature tune will be activated free of cost. If a customer wants to change default BSNL signature tune to the commercial song, then the user has to pay separately as per existing End User Price. Do make a note that this new tariff revision from BSNL is only for Chennai and Tamil Nadu circle only, as mentioned above. 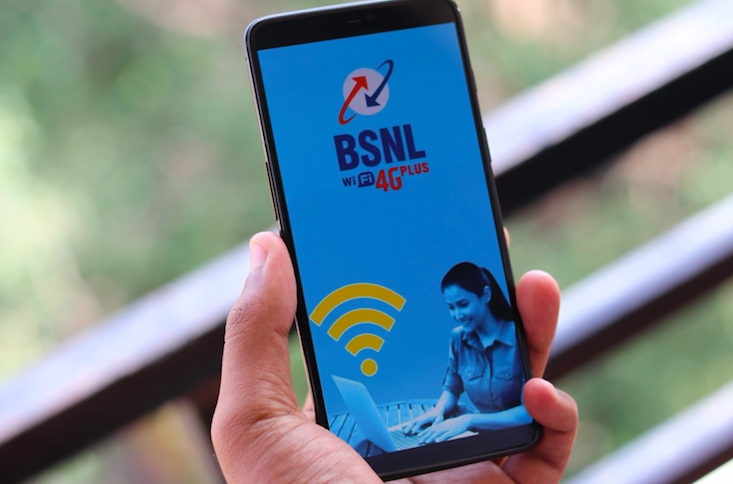 Alongside the STV 198, BSNL also revised the Data STV 155, which earlier used to 1.5GB data for a period of 17 days, but going forward, it will offer 2GB of data for the same validity period. The activation of STV 155 can also be done through C-Top-Up, Web Portal and Self-Care portals. On top of these special tariff plans, BSNL is also offering other open market plans such as Rs 186 with unlimited voice calling and 1.5GB data per day for 28 days, countering the competition. Another best plan from BSNL’s house if the BSNL Sixer plan that’s priced at Rs 666 and offers benefits such as 1.5GB data per day, 100 SMS per day and unlimited voice calls to any network for 129 days. There are other voice-only plans of Rs 99 and Rs 319 with unlimited voice calling benefit for 26 days and 90 days respectively. Sunday Talk: 4G or Wired-Broadband What Do You Prefer in the Long Run and Which Is Reliable ? Stop blabbering about jio as if it provides full coverage at more places than BSNL 2G (I am talking only about voice usage). BSNL rocks in the South in 2G coverage. So using voice only STV Rs.315 is beneficial compared to the worst coverage of jio. Note that I am talking only about using voice.